Many parents are aware of the benefits of osteopathic treatment for newborn infants, however the importance of osteopathic care for mothers during pregnancy and after birth is frequently undervalued. The health of the mother during pregnancy is essential not only to the development of her growing baby but also to prepare her for birth, recovery from labour and for the physical demands of motherhood. 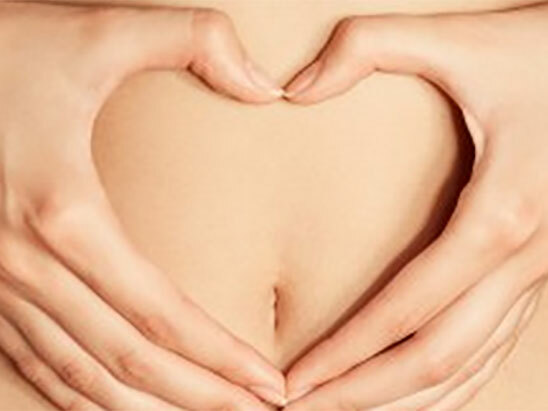 During pregnancy a women’s body undergoes many physical and chemical changes to accommodate the developing baby, all within a relatively short space of time. These changes require the mother’s musculoskeletal system adapt quickly to the postural changes that occur due to the weight of the baby, waters and the placenta. The ability of the body to make these adaptations efficiently during pregnancy can be limited as the mother’s own resources are primarily directed to assisting the development of the baby. Osteopathic treatment during pregnancy places emphasis on supporting the whole body health of the mother through gentle hands on manual treatment. Osteopathic treatment can help support the mother’s ability to adjust to the postural demands of pregnancy, ensuring that the mother is in optimal health prior to birth. Birth is a very physically demanding process and the mechanical effects on the mother’s body, especially the pelvis and the lower back, can be immense. Caring for a newborn baby often means there is little time for physical recovery for the mother. Osteopathic treatment after birth can assist to restore mobility through the mother’s pelvis, lower back and surrounding soft tissues which may have been strained during labour. Treatment can also be supportive in helping mothers deal with the new demands that motherhood places on her body, such as with breastfeeding and carrying a growing baby! The more comfortable and relaxed the mother, the easier it is to care for her newborn baby. Happy mum, Happy baby and Happy dad!